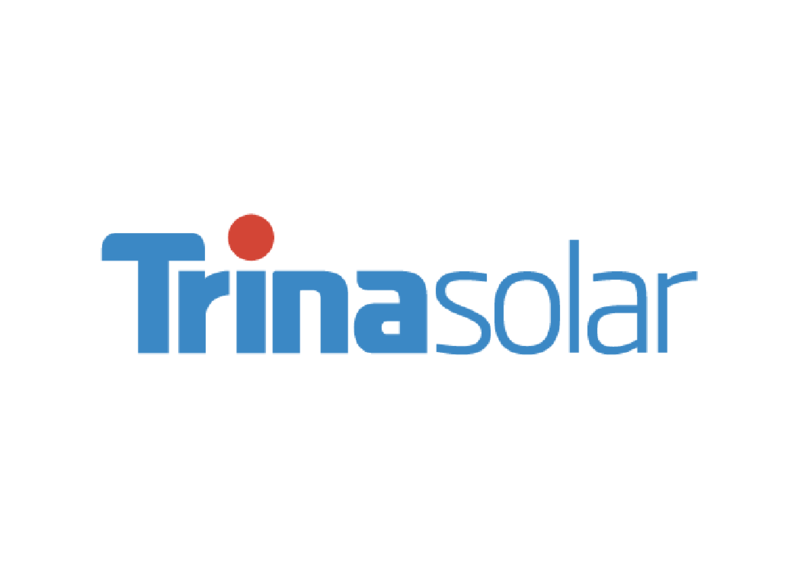 Home > Partner Members > Trina Solar Energy Development Pte. Ltd.
Trina Solar Energy Development Pte. Ltd. Through 2017, Trina Solar has delivered more than 32 GW of solar modules worldwide, accounting for more than 10 percent of global market share. This makes us the largest solar module supplier in the world and earned us the 13th spot on the “2016 Global Top 500 New Energy Enterprises.” In addition, our downstream business includes solar PV project development, financing, design, construction, operations & management and one-stop system integration solutions for customers. At the end of 2017, these solar projects connected approximately 2 GW to the global power grid. Currently, Trina Solar is pioneering development in Smart PV Energy and Energy Internet Solutions.